I tried this restaurant when I’m still working at Friendster way back 2010. I must admit that the food was fantastic and taste good. So when my husband invited me to try this restaurant for our #MarriageFirstFriday, I immediately say “YES” kasi I know the price of the food here are worth it. The Plantation is a located near our office, very accessible and easy to locate. This restaurant is open 24 hours; they have a live band at night so if you want to chill out and unwind with your friends after work, go to this perfect place and you will surely love it. We went here early to have the best available seats, as they don’t have any reservations during Fridays. I’m still in-love with the ambiance because it’s not that crowded, however the only down side is their service. The staffs were a little slow in terms of serving our orders, maybe because there are several people still coming in. 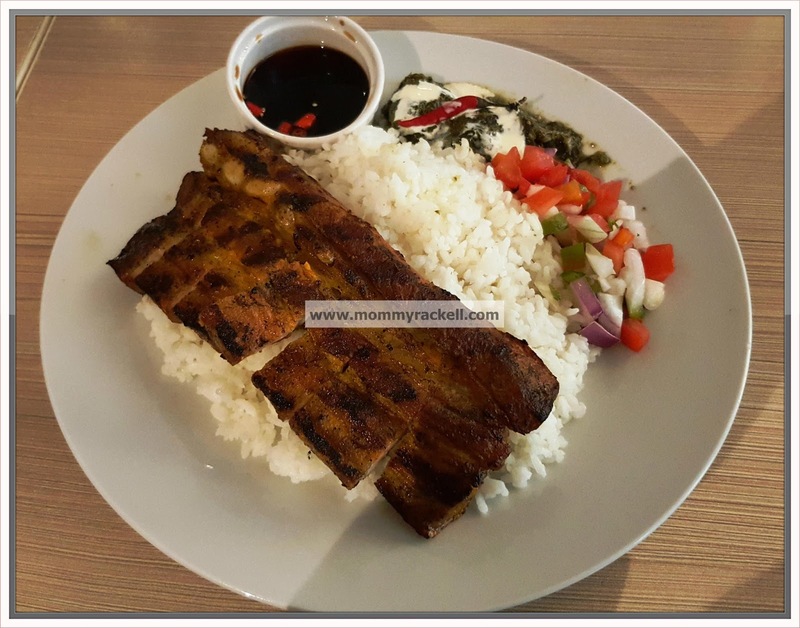 My husband ordered for Oragon na Liempo, a grilled liempo with laing, steamed rice and tomato salsa. 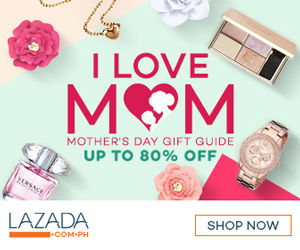 As per husband, there’s no special thing about the liempo, mas nagustuhan nya yung laing! I ordered for Chicken Teriyaki, I super love this dish promise! 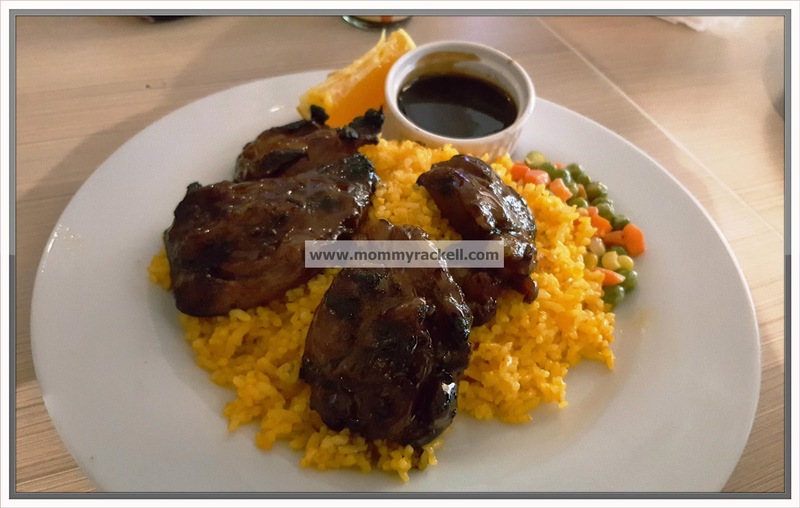 The softest chicken fillets bathed in sweet teriyaki sauce served with a sliver of orange for that sweet and sour taste. The serving is big so I’m really satisfied with my order. Prior to our usual #MarriageFirstFriday, we had our dinner here before. 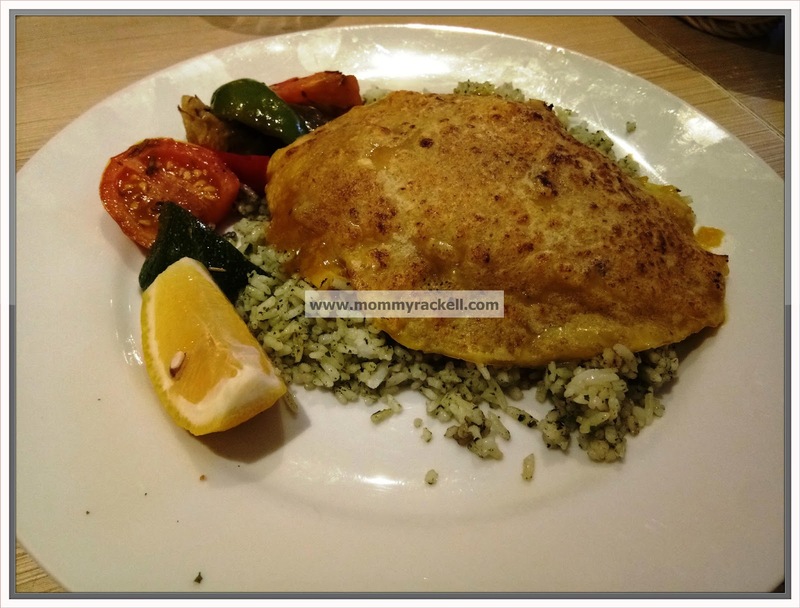 I ordered for Herb Crusted Dory, this is one of their specialties, a dory fillet steamed with herbs and spices. This dish comes with pesto rice and mixed veggies. The husband was craving for some salmon so he opted to try their best seller, Salmon Plantation. 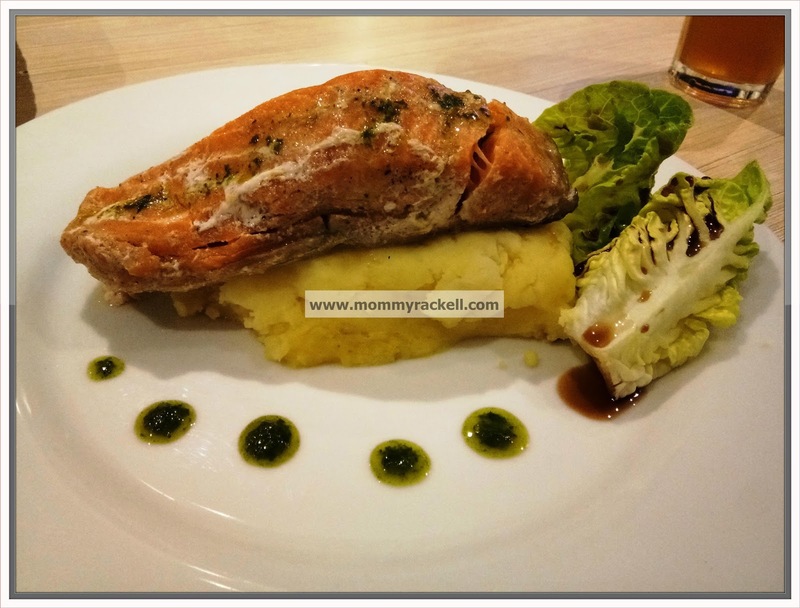 This poached salmon fillet topped with spinach pesto sauce, served on top of a bed of mashed potatoes and a side of mixed green makes him very satisfied. A bit pricey, but it’s worth the price. So if you’re looking for a good food, good ambiance and reasonable price, try this restaurant and you will surely love it. The Plantation is a nice place to dine and to have some drinks with friends and family.